I am constantly on the move, having been on 40+ trips last year alone. I try and capture the beauty that surrounds me anywhere I go and archive it here in my gallery. Check it out! I try and go deeper than just the things you can see with the eye by writing about my travels. If you're a big Trent fan, you can read all about me below! I try to live my life in the most NOT boring manner possible. Because of this i'm always on the move, always looking for my next trip and adventure. Climber. Photographer. Adventurer. 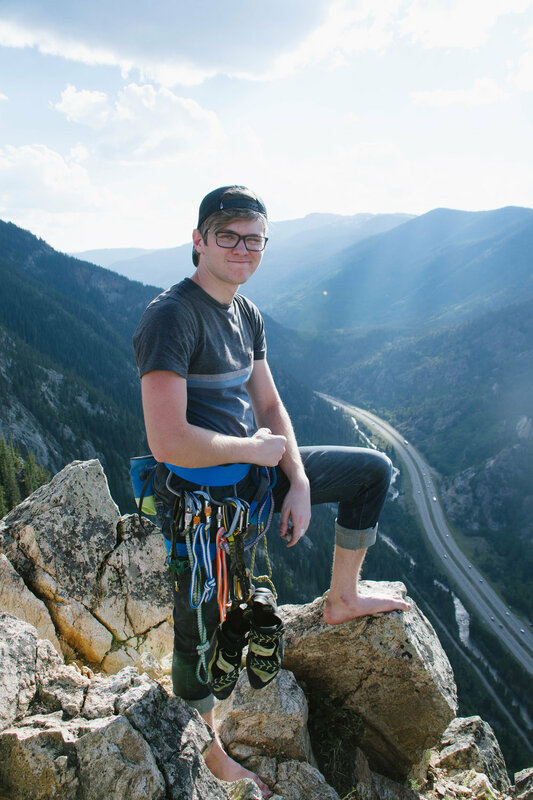 Chasing the next big thing in his climbing, Trent searches for things that excite and inspire him. I travel constantly. Check Below to see when and where I'll be. Feel free to email me if you want to collaborate, climb, or anything really!